We have found out that 99Binary has shut down their operations. Try also Binary Option Robot if you are looking for automated binary trading. When we were reviewing 99Binary, we were pleased by how easy the platform was to learn and use. 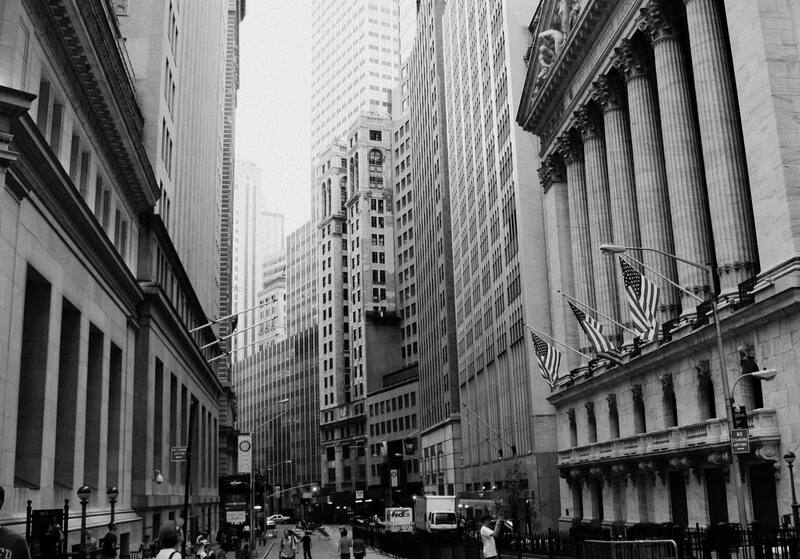 We found it to be safe and simple, as well as a good source of information for traders of all abilities, from those who had no experience, to old hands in the market. Not only was the binary options broker very easy to learn and use, we found that it allowed for very quick trading in a marketplace that is constantly changing. It doesn’t require installing any software and can be accessed from any type of device. 99Binary also provides their clients with account managers who are dedicated to the proper management of each client’s account; this is a huge benefit for new traders just learning the ropes. The bonus structure offered by 99Binary is very good. We found that each of their four account types qualified for a welcome bonus ranging from 30% to 100%. 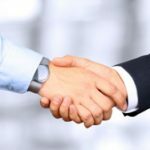 While these bonuses may not be immediately withdrawn, they increase the trader’s investment amount and give them the opportunity to earn better returns. When our trades finished in the money, we were able to realize a return of 65-85%, depending on which assets we invested in. When our trades finished out of the money, we were able to retain up to 10% of our investment. 99Binary gave us the opportunity to make outstanding profits with great returns. Four separate account types are available from 99Binary. These accounts are structured to provide flexibility and trading opportunities for traders on every level, from beginning traders to those who are very experienced in the binary options trading market. The Starter account requires a minimum initial deposit of $200 and qualifies for a 30% welcome bonus, as well as monthly bonus promotions. Bonus funds cannot be withdrawn until the bonus amount has been turned over a minimum of thirty times. The Pro account requires a minimum initial deposit of $500 and qualifies for a 50% welcome bonus, as well as monthly bonus promotions. Bonus funds cannot be withdrawn until the bonus amount has been turned over a minimum of twenty-five times. It also includes five risk-free trades, B99 Club membership and access to a dedicated account manager. This account is an excellent option for new traders or traders who need a lower initial deposit amount. The Premium account requires a minimum initial deposit of $5000 and qualifies for a 75% welcome bonus, as well as monthly tailor-made bonus promotions. Bonus funds cannot be withdrawn until the bonus amount has been turned over a minimum of twenty times. It also includes five risk-free trades, B99 Club membership and access to a dedicated account manager, as well as one-on-one training. The Diamond account requires a minimum initial deposit of $20000 and qualifies for a very large welcome bonus, as well as monthly tailor-made bonus promotions and trading strategies. Bonus funds cannot be withdrawn until the bonus amount has been turned over a minimum of fifteen times. It also includes five risk-free trades, B99 Club membership and access to a dedicated account manager, as well as one-on-one training and special gifts. During our review of 99Binary, we were able to trade many assets, including currencies, stocks, indices and commodities. We traded stocks ranging from Hitachi to Amazon, paired currencies and commodities like wheat, silver, oil and coffee. The indices available included NASDAQ, FTSE 100 and Hang Seng. We found the large variety of assets gave us the ability to make timely and profitable trades, just like with Banc de Binary for example. 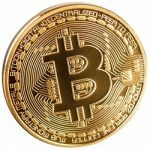 99Binary gave us easy deposit and withdrawal options. We were able to use credit cards, bank wire transfers and digital funding sources for deposit, with withdrawals in the amount of the initial investment being returned to the initial deposit tool. Additional funds may be withdrawn to the trader’s chosen bank account. We found the customer service offered by 99Binary to be outstanding. Multilingual support is available on a 24 hour basis through phone, email and live chat. 99Binary is a quite new and trustworthy binary trading platform among all the binary option brokers, that has given traders a great avenue to make profits. This is through its different accounts, bonuses, assets and the simple deposit and withdrawal options. Recommended. Read also Binary Option Robot review if you are looking for binary option signals or automated trading software. 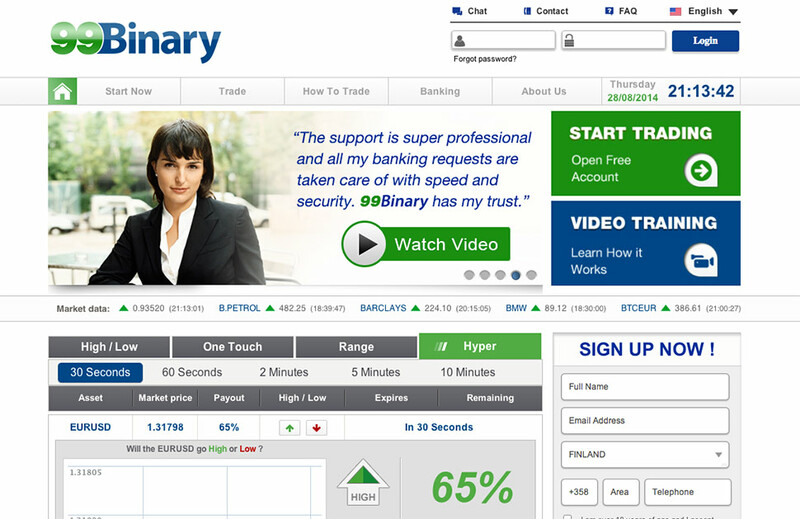 7 Binary Options review: 99Binary: 4,5 stars.